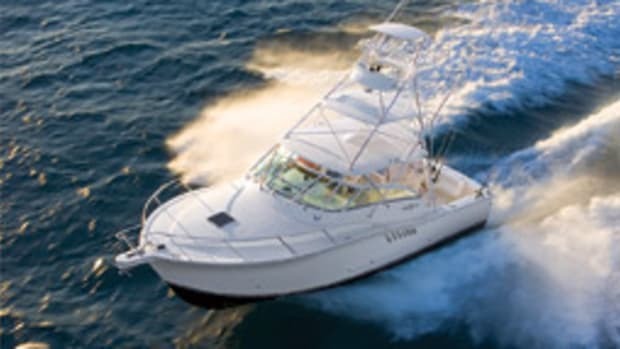 With the Great Recession behind us (hope-fully), more manufacturers are building new boats from the keel up, not just making modifications or enhancements to existing models. 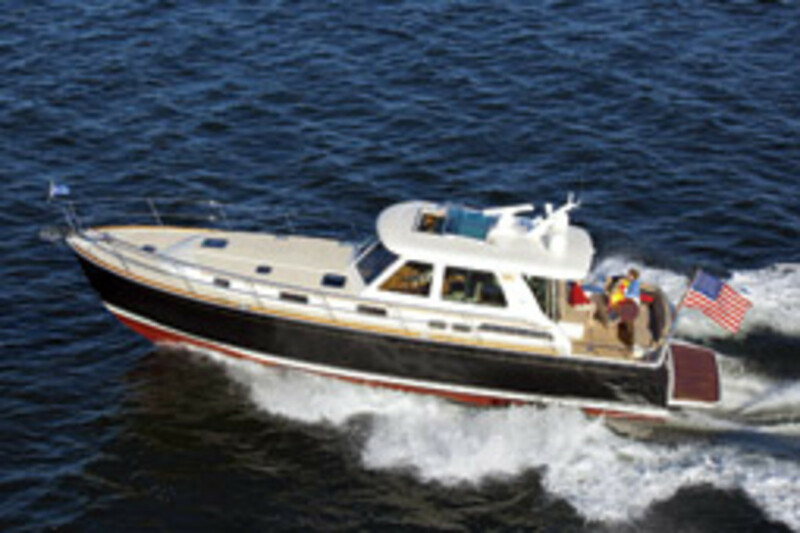 Case in point: the Sabre 48 Salon Express, a Down East-style cruiser with twin Zeus pods and joystick helm control. Another big plus, of course, is the joystick, says Col-lins. “We have customers who thought a boat of this size was out of their reach in terms of confidence and their ability to handle it,” he says. “Now they feel in total con-trol and even will show off their skills at the marina. 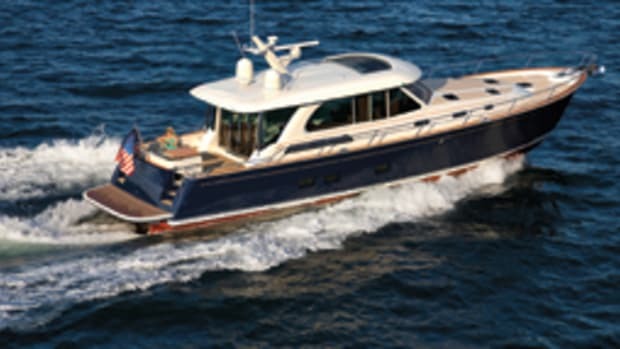 ”The 48 bridges the gap between the Sabre 42 Express and its two 54-footers, the Salon Express and Flybridge Sedan. 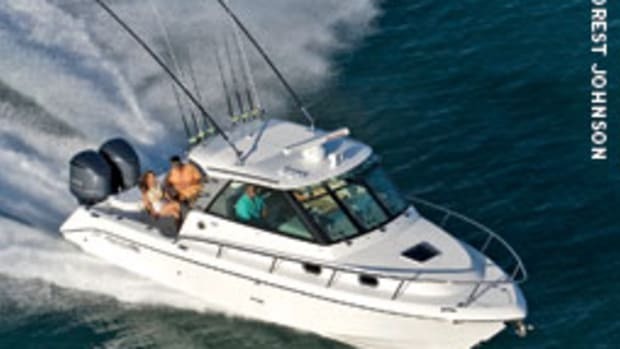 “Our owners of 42s, 40s and 38s were not quite prepared to jump up to a 54,” says Collins. “They were looking for a boat in the middle. The Maine builder had sold nine and delivered five 48s as of mid-September, says Collins. 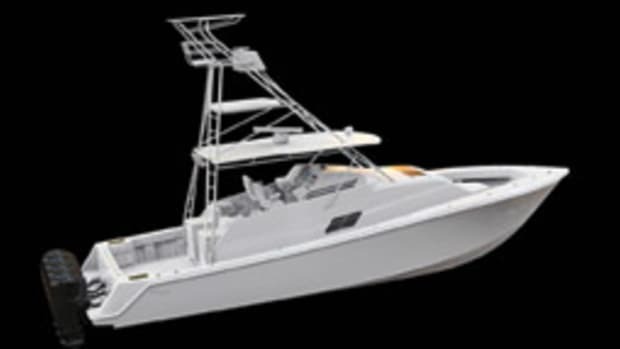 Sabre uses resin infusion and either PVC or end-grain balsa core in the fiberglass sandwich construction of the hull, decks, hardtop and small components, says Collins. 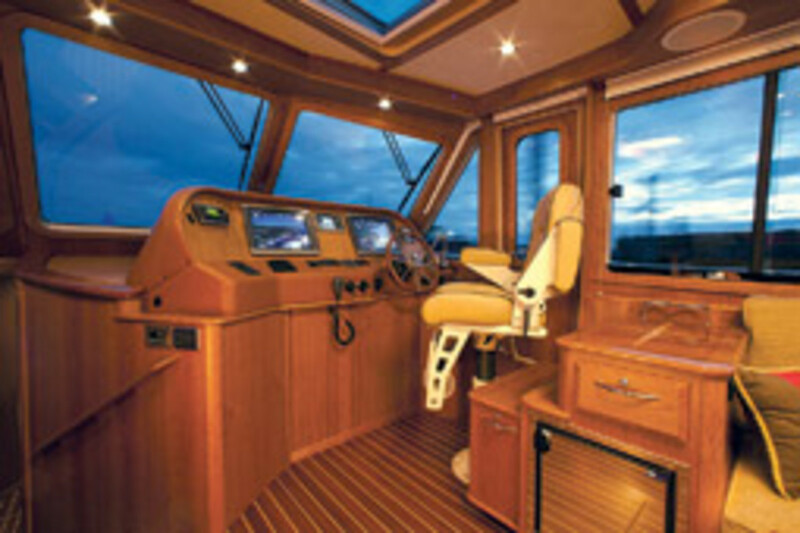 The starboard-side helm is open to the saloon. A large window and the cabin’s glass door make it seem as if the cabin and cockpit are one space. The galley is below to port, with one of the two staterooms directly across from it. The other stateroom is forward. Two heads with showers separate the staterooms. 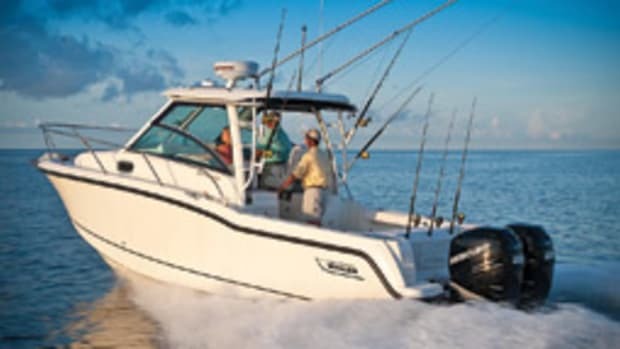 In the performance department, the twin CMD 550-hp diesels give the boat a top end of 34 knots, with a com-fortable cruise in the mid-20-knot range, says Collins. 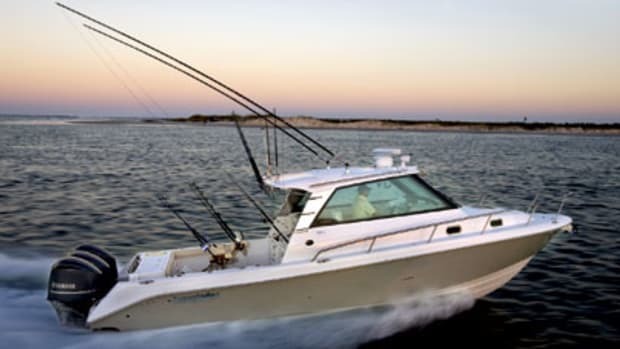 The boat carries 500 gallons of fuel and gets around 0.7 nmpg, with a range of 347 nautical miles, at 23 knots. This article originally appeared in the November 2011 issue. 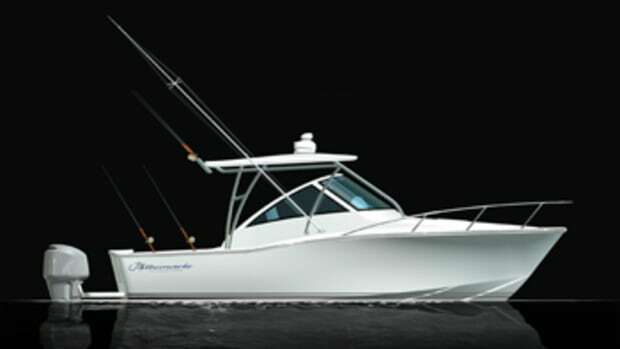 Click here to find more Sabre Yachts.